Exeter Observatory VLF Solar Flare and CME Detection. Monitoring Very Low Frequency signals to detect Solar Flares and CMEs (Coronal Mass Ejections) from the Sun. 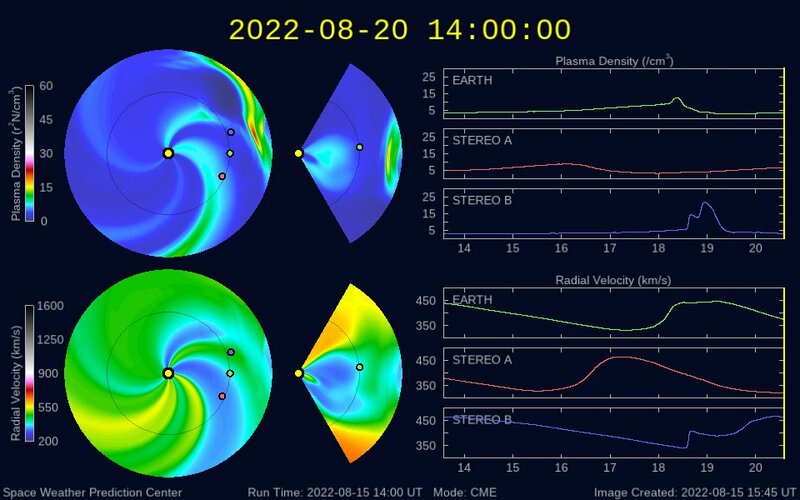 Sudden spikes up and down may be indicative of an event occurring on the Solar surface. Please note that the DH038 signal ( Red Line ) will be switched off for one hour every morning. 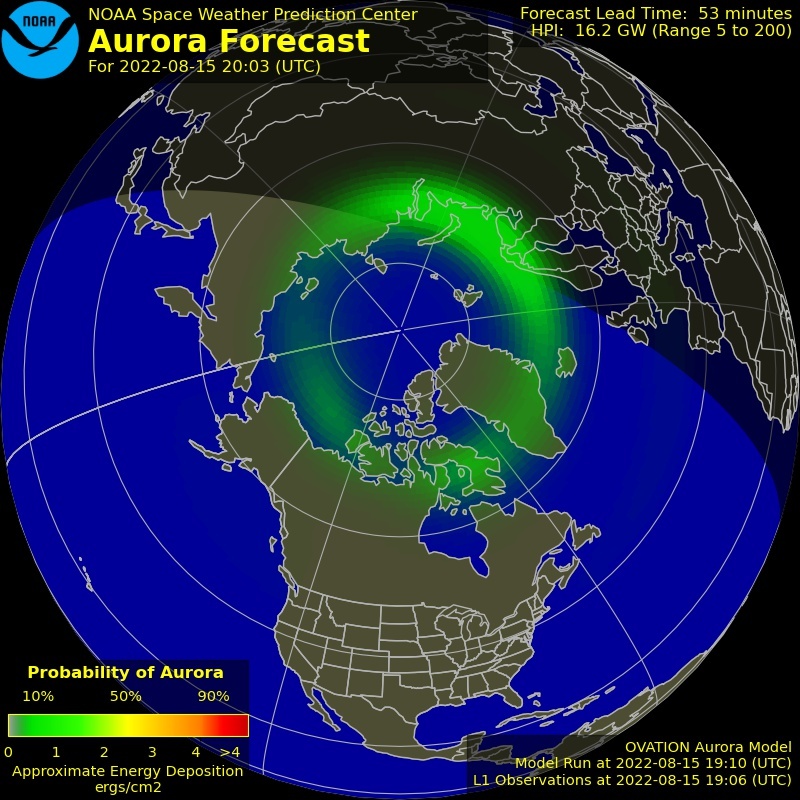 Current Aurora Activity in the Northern Hemisphere.